[QUIZ] Which North Texas Beer Should You Be Drinking? 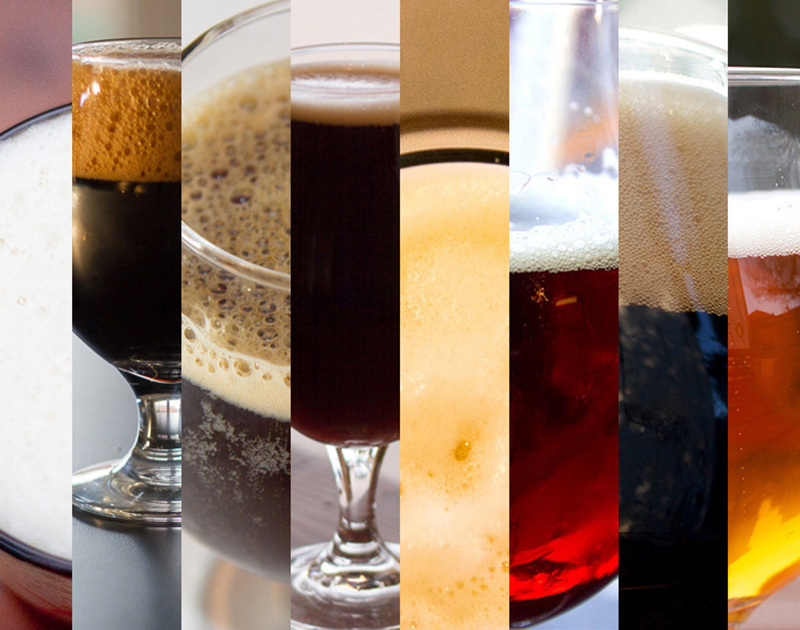 Which North Texas Beer Best Suits Your Personality? We Designed This Quiz To Help You Finally Figure That Out. Listen, there are some great beers around these parts. We all know this. But with such a wealth of options now existing thanks the recent boom in area craft brewing, deciding which beer to drink at any given moment can sometimes be a bit of an intimidating prospect. Well, worry no more. We’re here help take the guessing out of the equation — and to help our favorite barkeeps from having to dole out dozens of little tastes of everything they have on tap until you settle on a choice. because, the fact is, if you’re gonna drink beer, you should drink the beer best suited to your sensibilities. • Which Dallas Stereotype Are You? // Try As You Might To Stand Out, You Probably Fit One of These Bills. • Where Should You Be Partying? // If You’re Gonna Go Out, You Might As Well Do It In The Right Spot. • What Famous Dallas Building Are You? // And What Does That Say About You? Thankfully, this quiz will help you do just that, determining which popular North Texas beer best lines up with your personality. Porttia Portis, Ben Smithson and Pete Freedman contributed to this quiz.